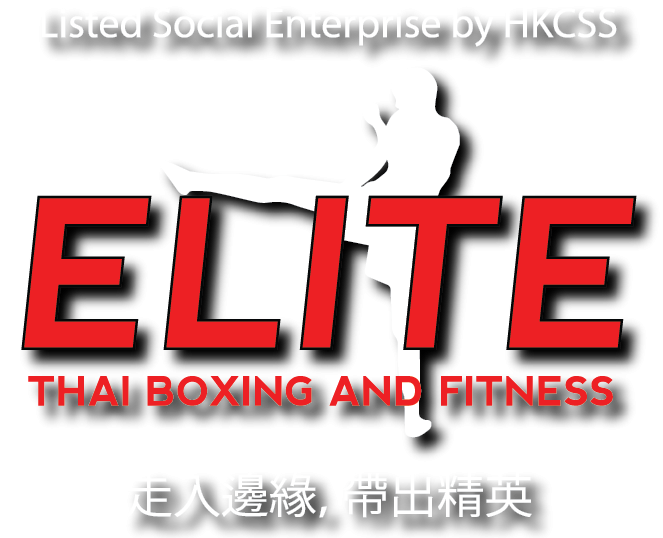 2017-08-08 April 29, 2018 Founder Anne Chen was interviewed by SCMP in August 2017 about how Elite and boxing can help change the lives of at-risk youths. Read more here! Let’s hear about how founder and CEO Anne Chen did it on Sportsoho’s radio channel: link here! Our founder and CEO Anne Chen was interviewed by the SCMP about her previous successful career and what inspired her to form her social enterprise! 2017-04: As Apple Daily and 東張西望 explain, Thai boxing is beneficial to everyone at every age! Read and watch the Apple Daily news article and 東張西望 video of our fit and healthy grandparent students! “Detention” Drama Souvenir Programme: Eden was the instructor for Miss Anne Chen (Lawyer and Co-Founder of Elite) in her martial art performance in Director Tang Shu Wing’s “Detention” drama. In preparation for Miss Chen’s performance, Eden successfully trained Miss Chen to slim down by over 20 pounds in half a year’s time.